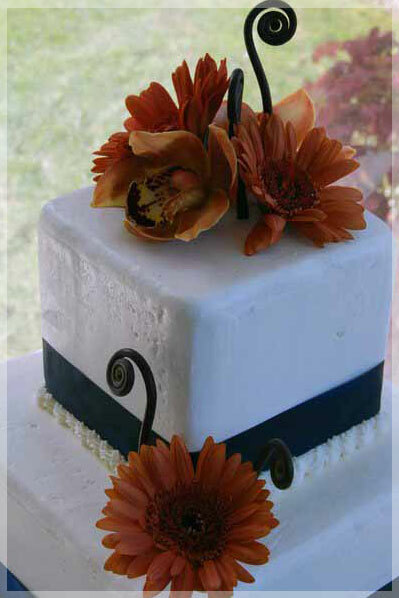 Please allow 1-2 weeks notice for cake orders. 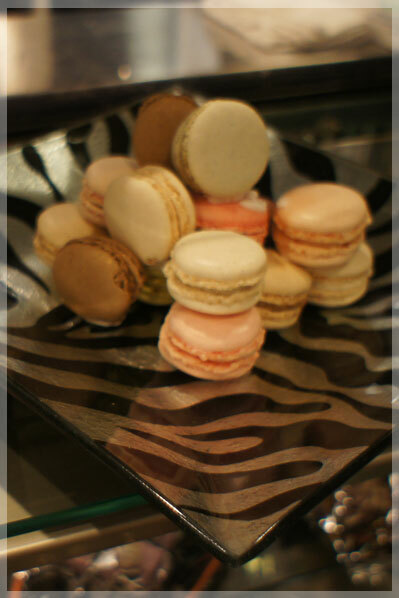 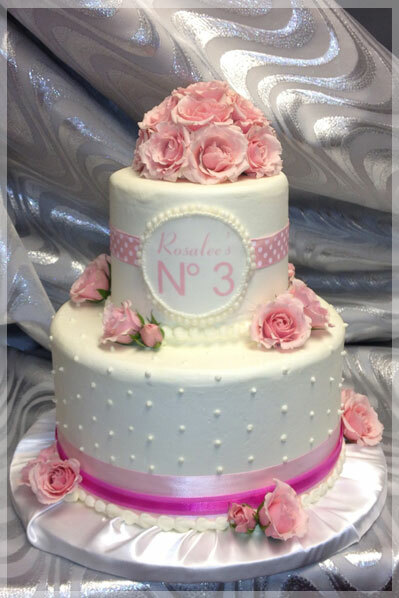 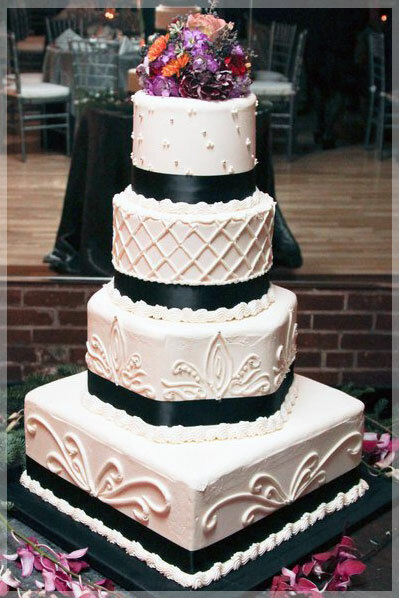 However, we have beautiful ready for any special occasion 6" and 8" round cakes in our case daily. 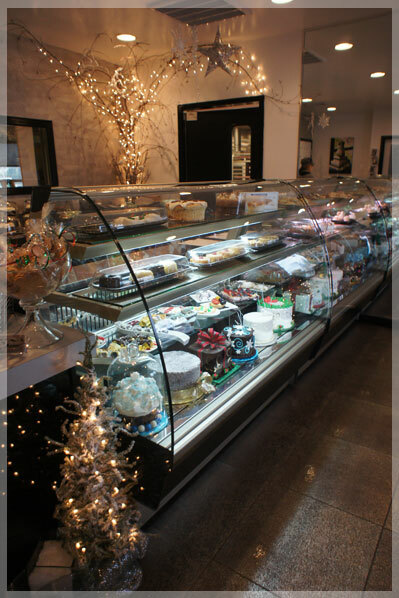 We accept cash, check or credit cards. 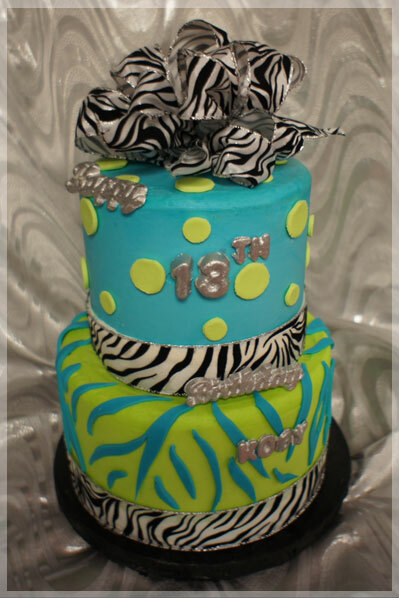 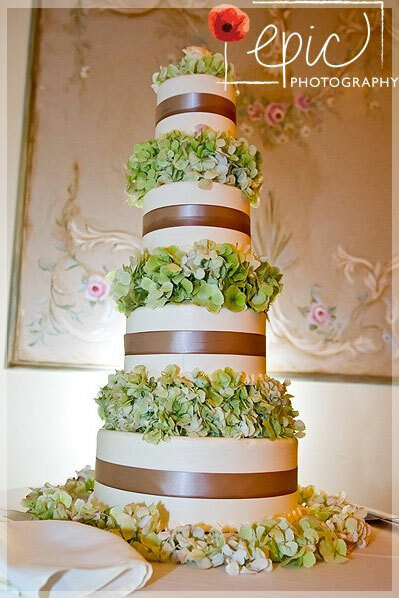 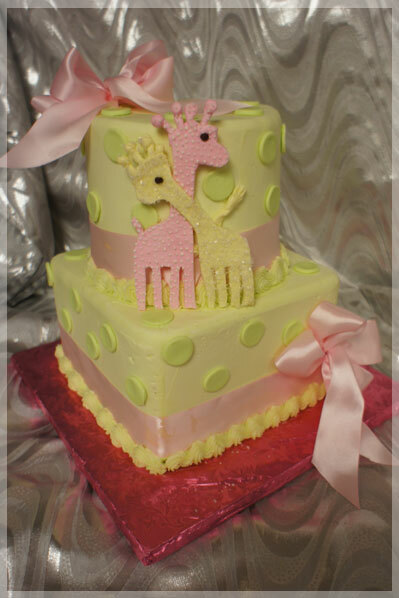 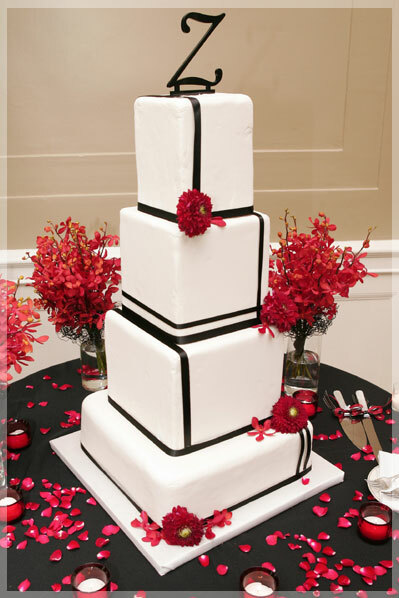 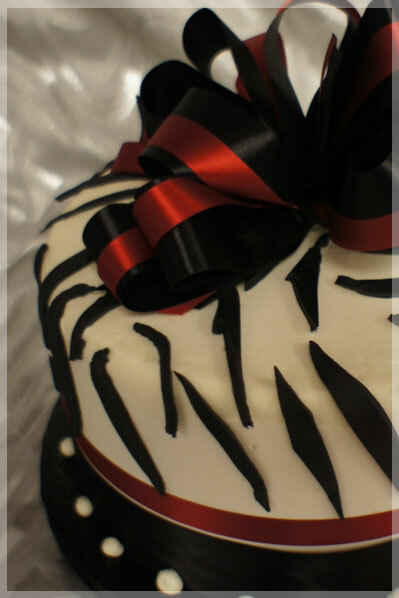 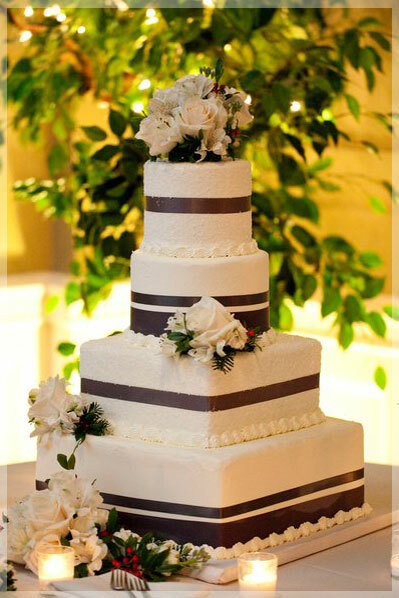 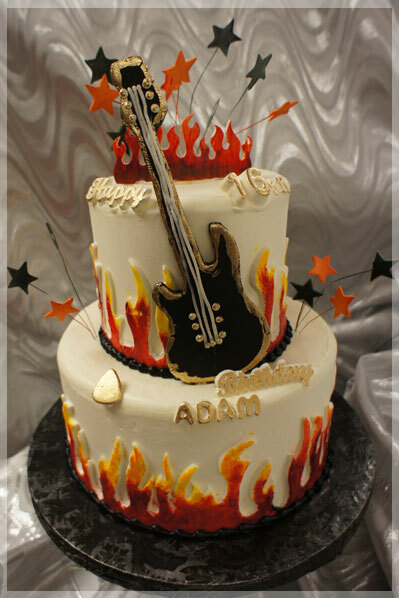 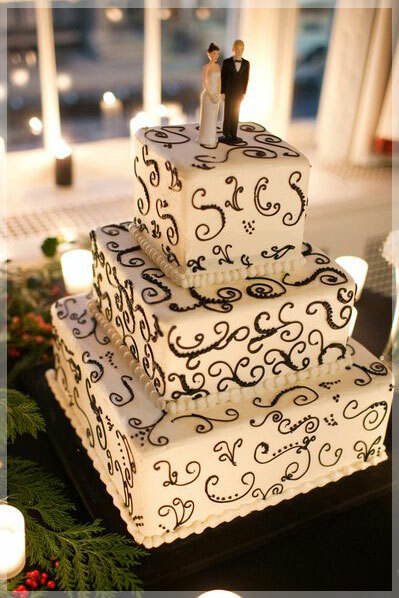 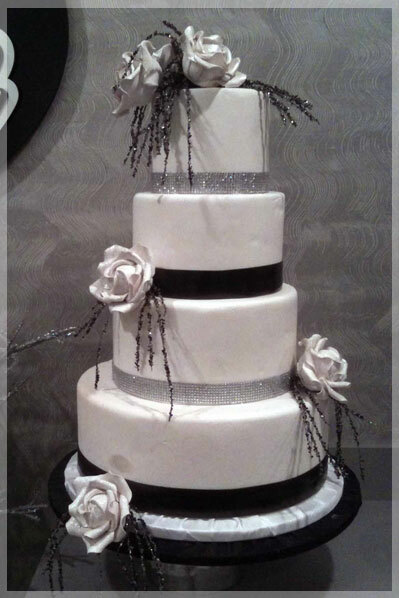 Deposits are required for wedding and specialty cakes, and are non-refundable and non-transferable. 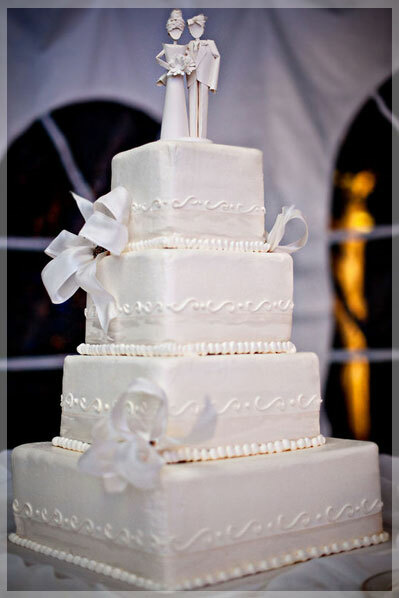 Sorry, no cake cancellations within 48-72 hours.